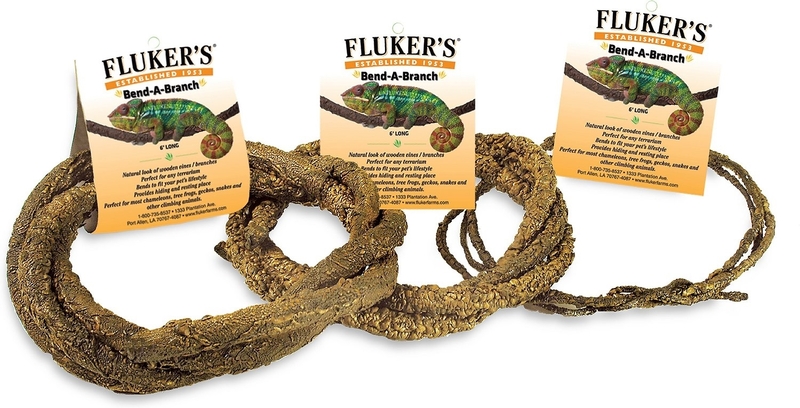 Fluker's Bend-A-Branch terrarium decorations are attractive, realistic artificial vines that make excellent climbing structures for a variety of reptiles and amphibians. 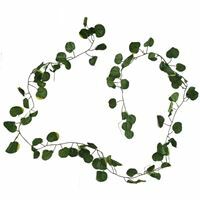 They offer more support than a traditional vine and bend easily to fit any enclosure. 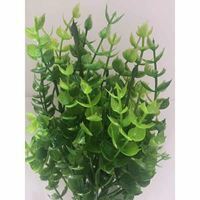 Fluker's Bend-A-Branch with a natural look and feel, these branch are the perfect addition to any terrarium. 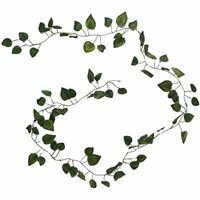 They bend to fit your pet's enclosure while offering more support than a conventional vine. 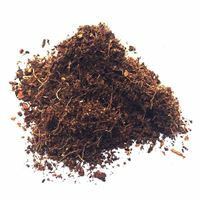 Great for chameleons, tree frogs, geckos, snakes and much more.